Are you interested in joining the TeleTech family? In today’s hyper-connected marketplace, customers have choices. With a single click of a button or the swipe of an app on their phones, dissatisfied customers can bring their business elsewhere. 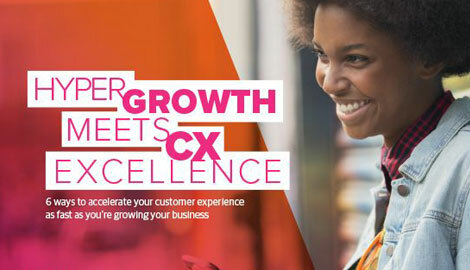 In fact, an estimated $83 billion is lost each year in the U.S. alone due to poor customer experiences. To overcome this challenge, our 40,000+ employees are dedicated to helping our clients reinvent their businesses to drive competitive differentiation through superior customer engagement. Each day, our employees interact with more than 3.5 million customers, in 51 different languages. They have the strategies, insights, and technologies necessary to help solve customers’ problems quickly, fairly, and the first time. By joining our global team, you'll not only gain the expertise necessary to help our clients grow their businesses, but you’ll also get the opportunity to work in exciting industries and locations around the world. And from day one, you’ll have access to a wide range of award-winning programs and resources that can help you advance professionally, whether you're an entry-level associate or an experienced executive. In addition, you will discover that our clearly defined career paths and numerous career-building tools help ensure that you're on the right path to success. These advantages, along with a full range of competitive benefits and performance-based rewards, make TeleTech a great place to work and build your career. 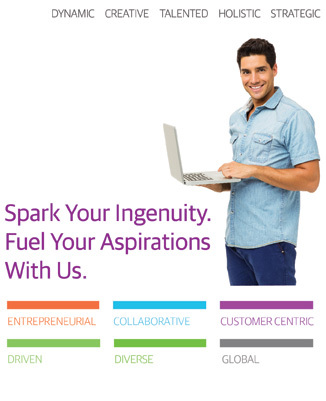 Visit our career portal at TeleTechJobs.com to learn more about our global opportunities. EOE. TeleTech is an equal opportunity employer.